From saving for a new bike to investing their allowance online, kids get the "cents" they need with this. 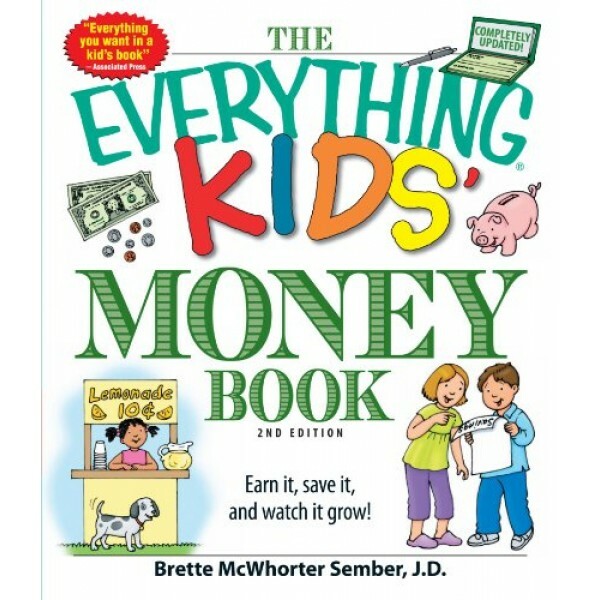 Kids will also learn how coins and bills are made; what money can buy -- from school supplies to fun and games; how credit cards work; ways to watch money grow -- from savings to stocks; cool financial technology; and more! Saving money isn't about a piggy bank anymore. Today's kids are investing money, starting their own small businesses, and watching their savings earn interest. 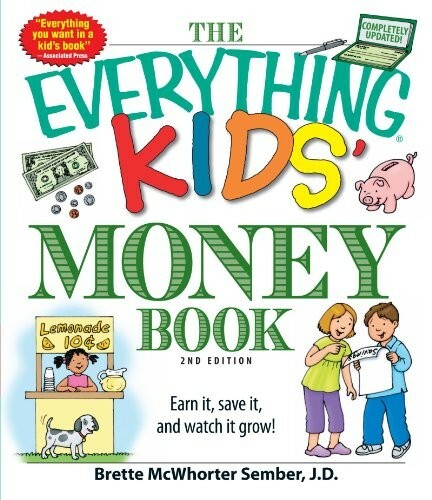 This book will teach kids all they need to know about the "green" they earn so they can save or spend it wisely. This edition includes completely new material on online banking, opening a bank account, and saving allowance.